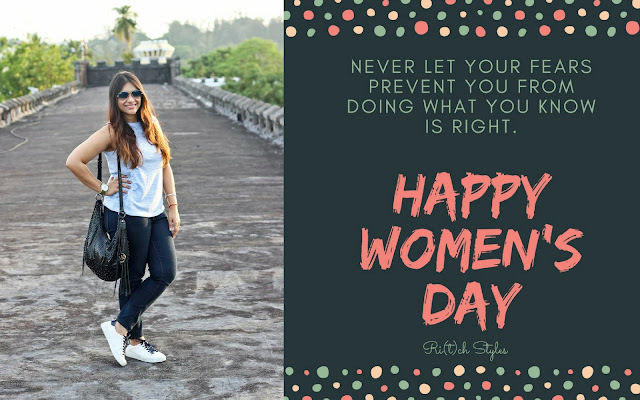 Ri(t)ch Styles : Indian Fashion, Beauty, Lifestyle and Mommyhood Blog: Happy Women's Day! Wishing all the lovely women out there a Happy Women's Day! Trust your instincts, follow your thoughts and emerge victorious.